Maxim has launched its MAX20049 power management IC, which integrates four power supplies into a small footprint. 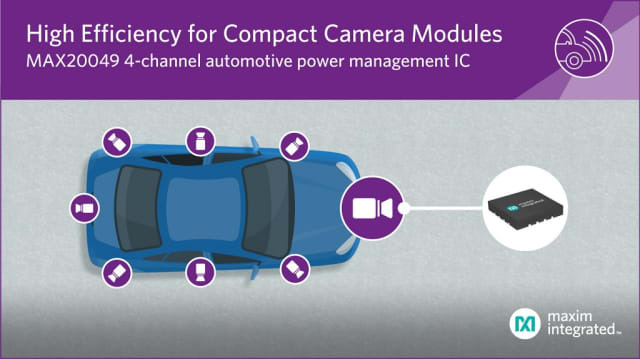 In addition to being a compact power management IC for vehicle camera modules, the device provides improved efficiency and offers several options that support various output voltages while also supplying fault mitigation by flagging faults and shifts in output voltages. 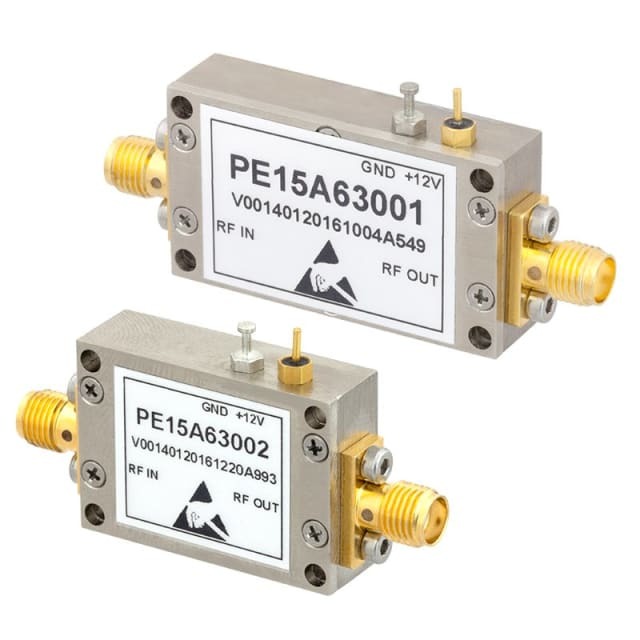 Pasternack has developed a line of input-protected low-noise amplifiers (LNAs) that provide no damage up to +30 dBmCW input power, and are well suited for radar systems, EW applications and military/microwave radios. The amplifiers consist of 12 different models that cover a host of frequency bands ranging from 10MHz to 3.5GHz. This performance is achieved through the use of hybrid microwave integrated circuit (MIC) designs that incorporate PIN diode limiter circuitry and Enhancement mode(Emode) GaAs pHEMT semiconductor devices. For more information, visit Pasternack’s website. Renesas Electronics has unveiled plans to release a security system based on the company’s RZ/G Linux Platform that will reduce the amount of time required for users to obtain certification under IEC 62443-4-2, a new international standard for security technologies that is designed to protect industrial control systems from cyberattacks. Cyberattacks on the industrial control systems of infrastructure facilities such as manufacturing plants and power stations can cause serious disruption to people’s lives and the economy. 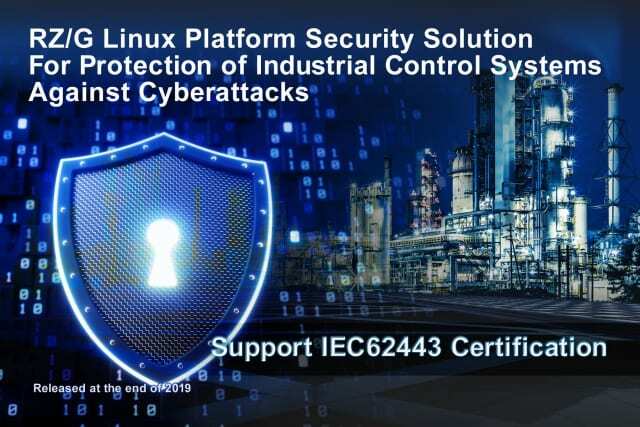 For this reason, the IEC established the IEC 62443 international security standard, which covers all layers (operators, system integrators and equipment suppliers) engaged in the manufacturing of industrial control systems. For more information, visit Renesas’ website. 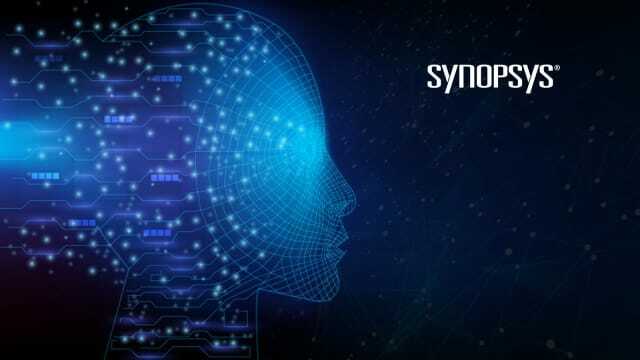 Synopsys has announced its embARC Machine Learning Inference (MLI) software library that facilitates the development of power-efficient neural network system-on-chip (SoC) designs incorporating the company’s DesignWare ARC EM and HS DSP Processor IP. The embARC MLI library gives users optimized functions to implement neural network layer types, reducing processor cycle counts for applications that require low power and area, such as voice detection, speech recognition and sensor data processing. For more information, visit Synopsys’ website. 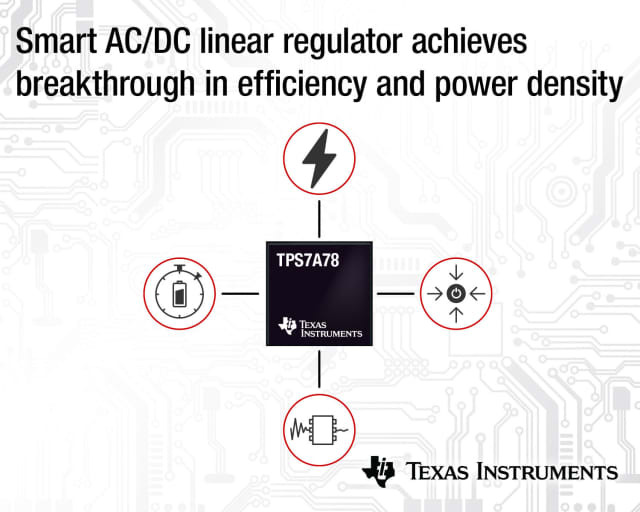 Texas Instruments (TI) has introduced its TPS7A78 AC/DC linear regulator, which provides 75 percent higher efficiency and two times the power density compared to traditional linear regulators, achieving a balance between efficiency and low noise while shrinking power supply size. The TPS7A78 uses a switched-capacitor architecture to eliminate discrete components, including external inductors, transformers, miniature circuit breakers and interrupters, to deliver tamper-resistant designs in applications such a selectronic metering in grid infrastructure and building automation. For more information, visit TI’s website.